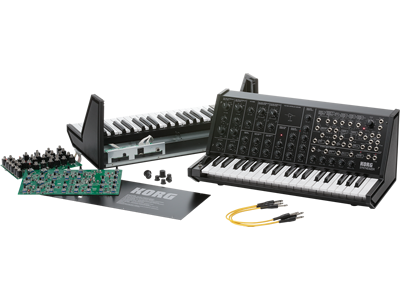 Korg MS-20, first unveiled in 1978, is now reborn as MS-20 Kit. Original MS-20 engineers Fumio Mieda and Hiroyuki Nishijima, unbox and assemble a new MS-20 Kit in this video. Get the kit and you too can build your own MS-20! Home News New MS-20 Kit Video featuring the original MS-20 engineers.